I attended a liturgical dance workshop today. The facilitator is a brilliant dancer, dance educator, and worshiper under whose direction I have studied previously. The ensemble to which I belong has been on hiatus since summer, and I haven't danced regularly. 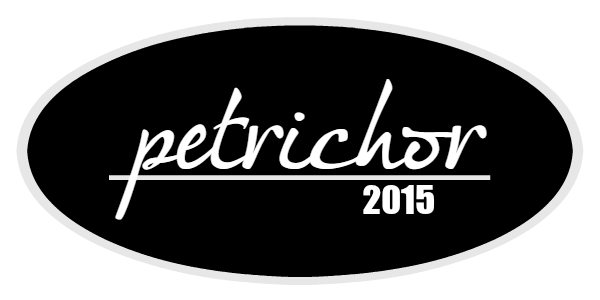 I didn't know how much I'd missed my worship until I had the opportunity to dance a prayer in service last week, but only as a demonstration for this event; it wasn't enough. Today reminded me that dance is one of my native languages, and there are things I express to God through movement that I cannot articulate with words. I was reminded today that as a liturgical dancer, if you haven't worked through your own stuff, you cannot effectively lead worship. You've got to be clear. You must lead by example, knowing the victory, having experienced it, knowing the pain, the tears, the embrace of a mighty God that abides through all things. I had some stuff to work out. We consecrated ourselves through prayer. 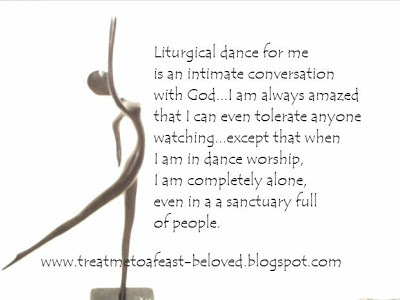 When liturgical dancers pray, there may or may not be words. After prayer, the work began. I didn't realize how desperately I needed healing. And before you can properly lead anyone to healing through worship, you've got to be healed myself. I desperately needed healing. I needed to begin releasing the fear I've been carrying for the last two weeks. It's not over yet, but I needed release. We were instructed to begin our worship intimately, eyes closed, and to open them when we were ready to lead others to the throne. I didn't have space for anybody to come along today. I needed to heal myself. 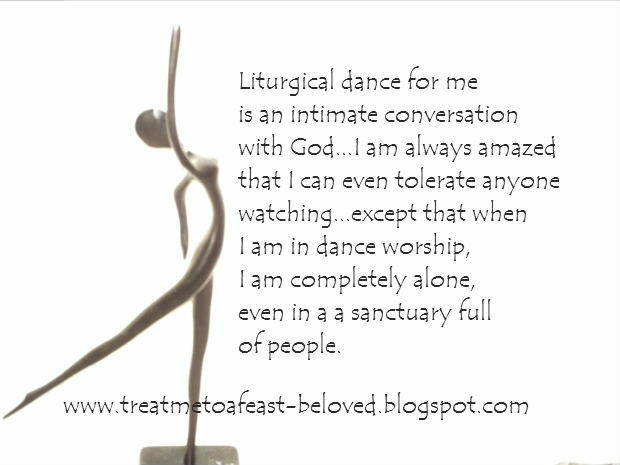 Liturgical dance for me is an intimate conversation with God...I am always amazed that I can even tolerate anyone watching...except when I am in dance worship, I am completely alone, even in a a sanctuary full of people. When the music was finished, I was changed. I'd been transformed. I'd come through. I'm not done yet, but I'd been healed of some of my pain. I wish I could write what I felt, but that's just it…I could dance it for you, but explaining it is beyond my capacity, in this language. Trust me, by God's healing Grace, I am better. He granted me the power to be healed. I am weary now; it's time to rest. 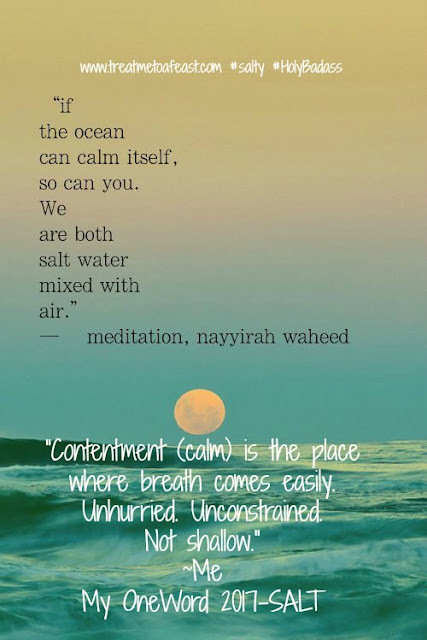 This lovely languidness I feel reminds me how connected I was today, for that brief moment. I was transported; carried away by Grace. I missed speaking my native language. I am going home. Lord, thank You for providing me a way to seek Your Face. Thank You for opening a path by which I can come to You, to submit myself, to surrender. Not just to surrender, but to feel myself enfolded in Your Sweet Embrace. I trust You to hold me, to heal me, to let me hide myself in You until I am ready to walk again. To run again. To dance in joy instead of dancing fear and weakness. 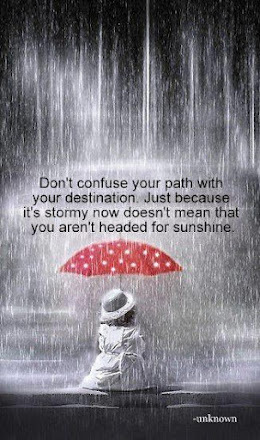 Joy will come. You will turn this sackcloth, this scary place into joy and I will give you all the praise, the glory, and the honor, in Jesus' name, Selah and Amen.